The New England Nature Set offers the best in wildlife and plant identification for this diverse region. 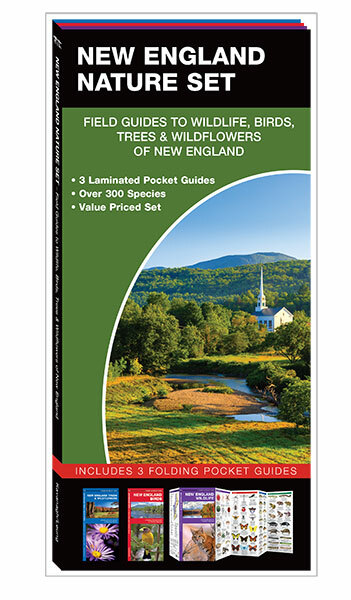 The set includes three Pocket Naturalist Guides to New England: Trees & Wildflowers, Birds, and Wildlife, and is attractively packaged in an acetate bag. 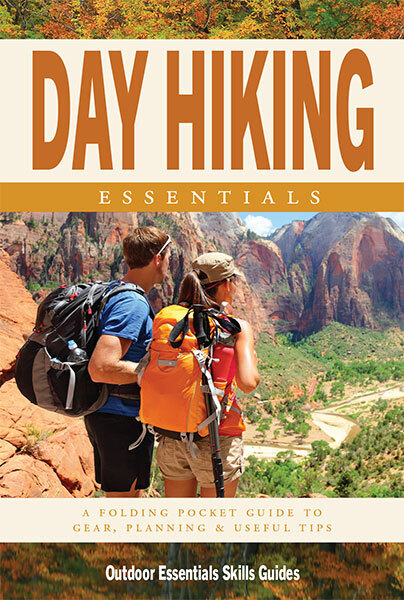 The beautifully illustrated folding guides highlight well over 300 familiar and unique species and include ecoregion maps featuring prominent wildlife-viewing areas and botanical sanctuaries. Laminated for durability, Pocket Naturalist Guides are lightweight, pocket-sized sources of portable information and ideal for field use by novices and experts alike. Made in the USA.